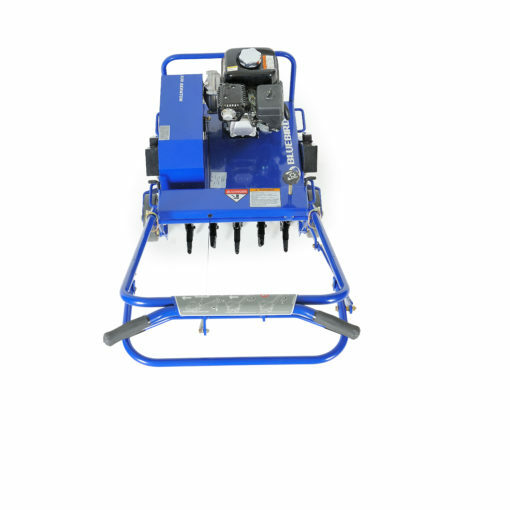 Highest Productivity – Continuous Aeration While Turning – Precision Adjustable Core Depth – Functional, Durable, Simple to Operate. 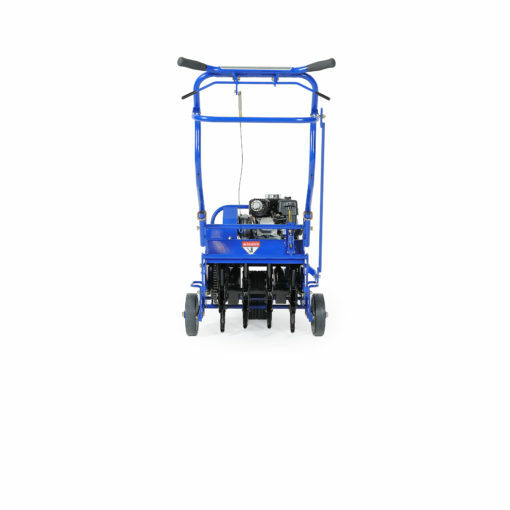 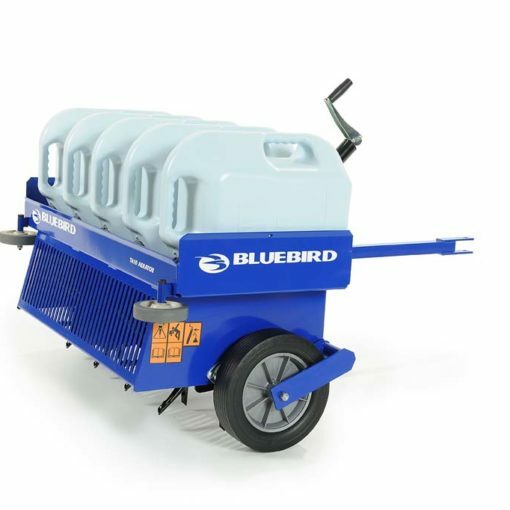 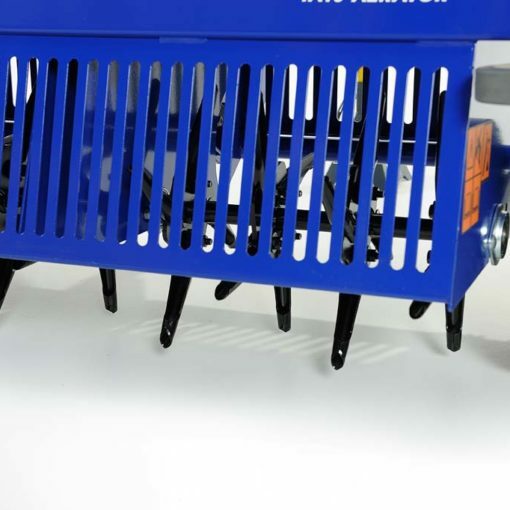 Bluebird Aerators are designed to provide the highest productivity without damaging the turf. 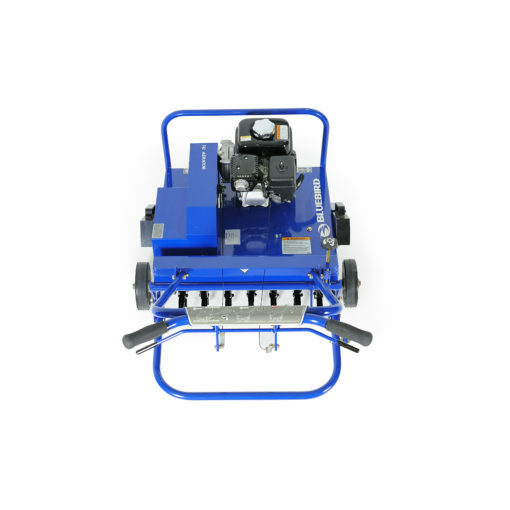 Our aerators give you a precise, consistent control of coring with a depth of up to 3" to reach even deeply set roots for maximum benefit. 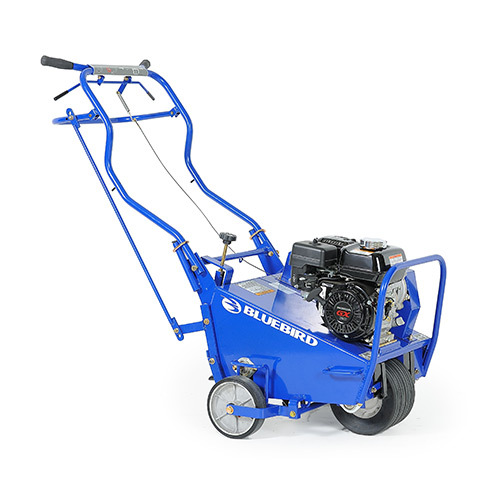 The single center front wheel and Free-wheeling outer tines on the 530 and 7 42 models allow users to continue aerating while turning tight comers with minimal turf damage. 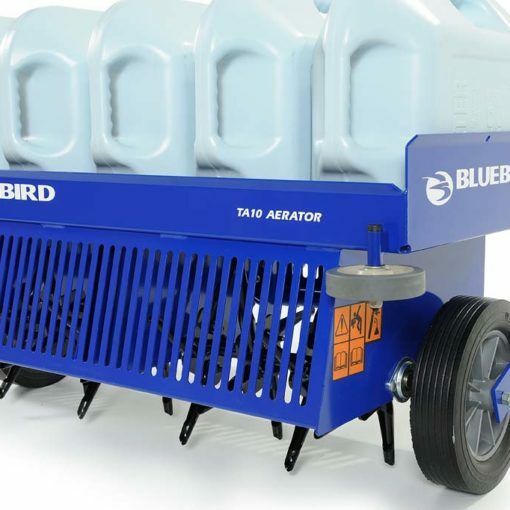 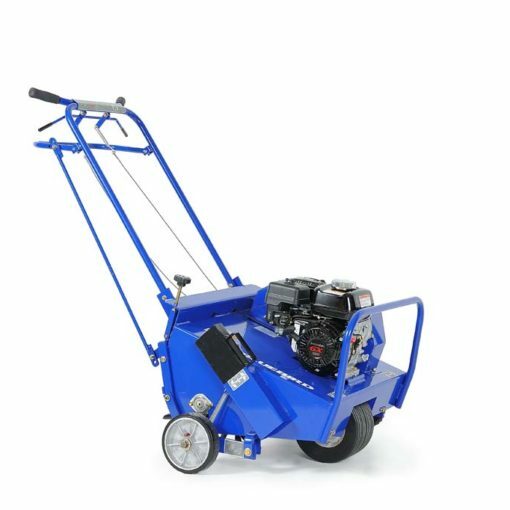 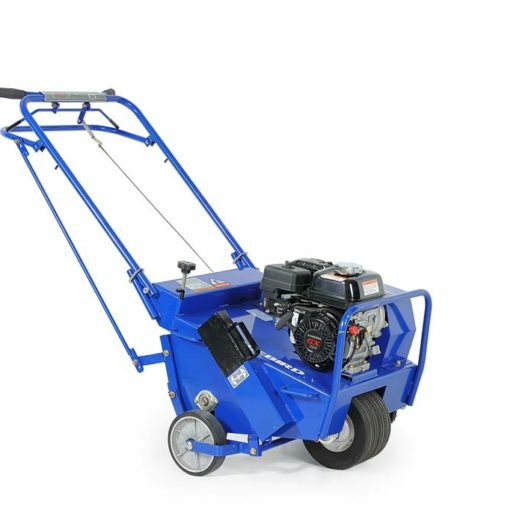 If you are looking for functional, durable and simple to operate with maximum productivity, Bluebird Aerators are the ones for you.